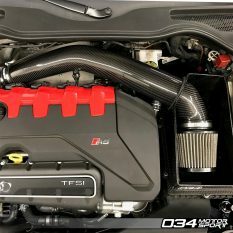 This entry was posted on March 20, 2019 by 034Motorsport. 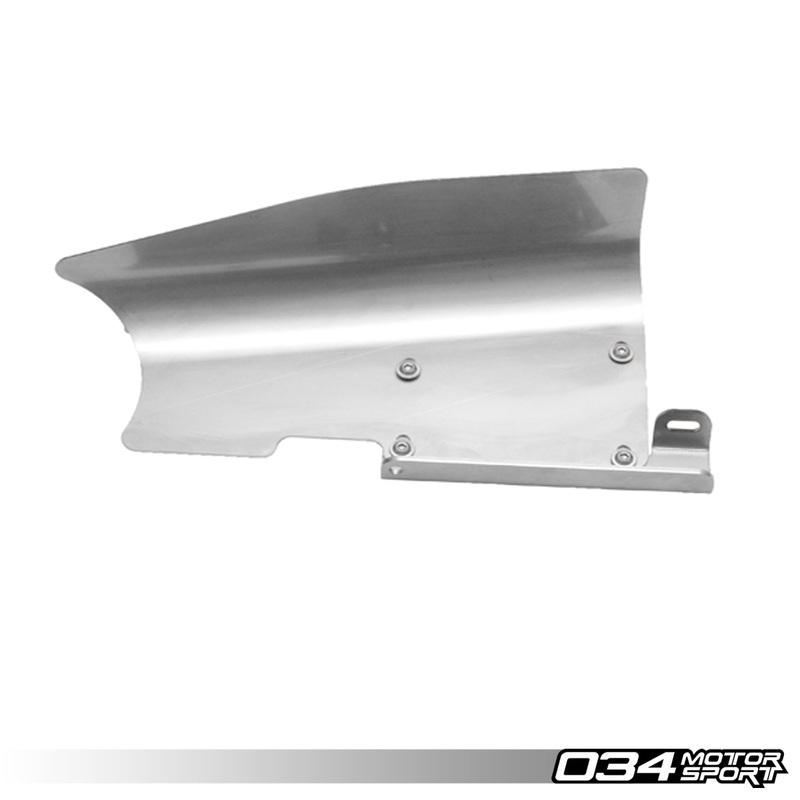 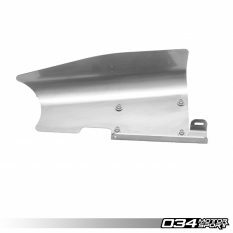 034Motorsport is pleased to present our Intake Inlet Pipe Heat Shield for the Audi 8S TTRS and 8V.5 RS3 2.5 TFSI EVO! This heat shield is made from 304 stainless steel and reduces intake air temperature by shielding the inlet pipe from direct radiant heat from the turbo and downpipe. 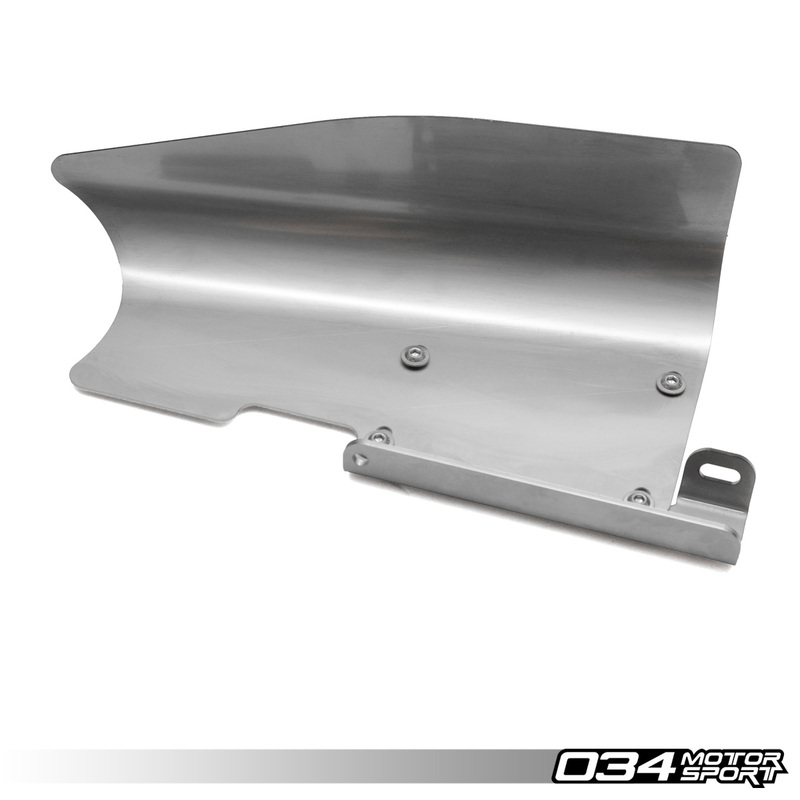 Manufactured from 304 stainless steel for corrosion and heat resistance. 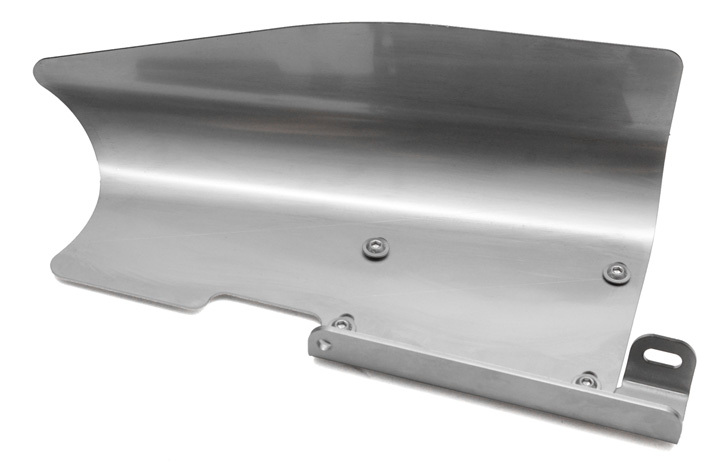 Protects carbon fiber and plastic intake tubes from heat related damage. 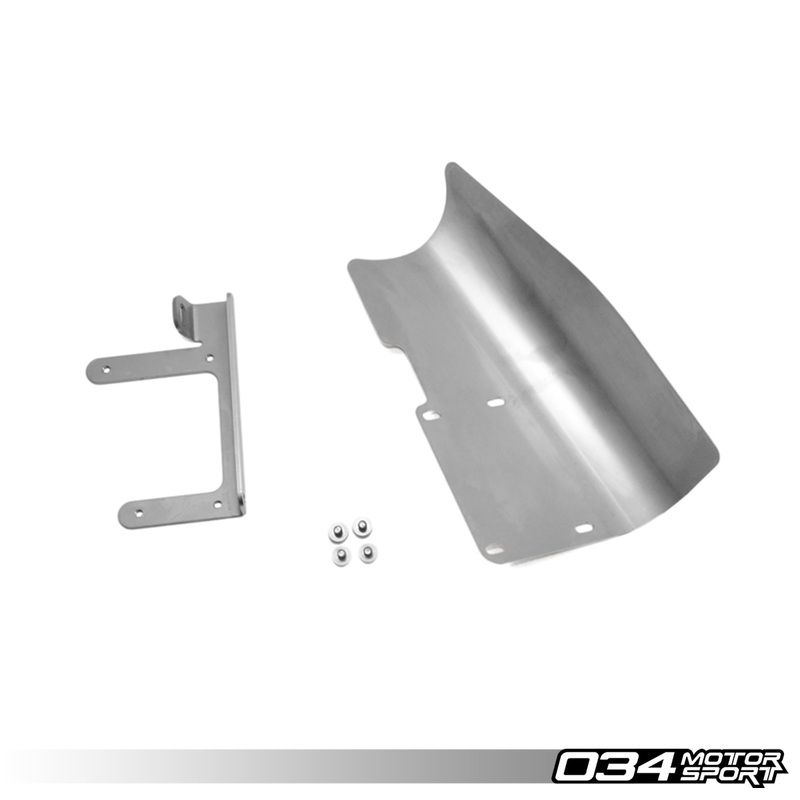 Can be used with the stock intake and most aftermarket intakes. 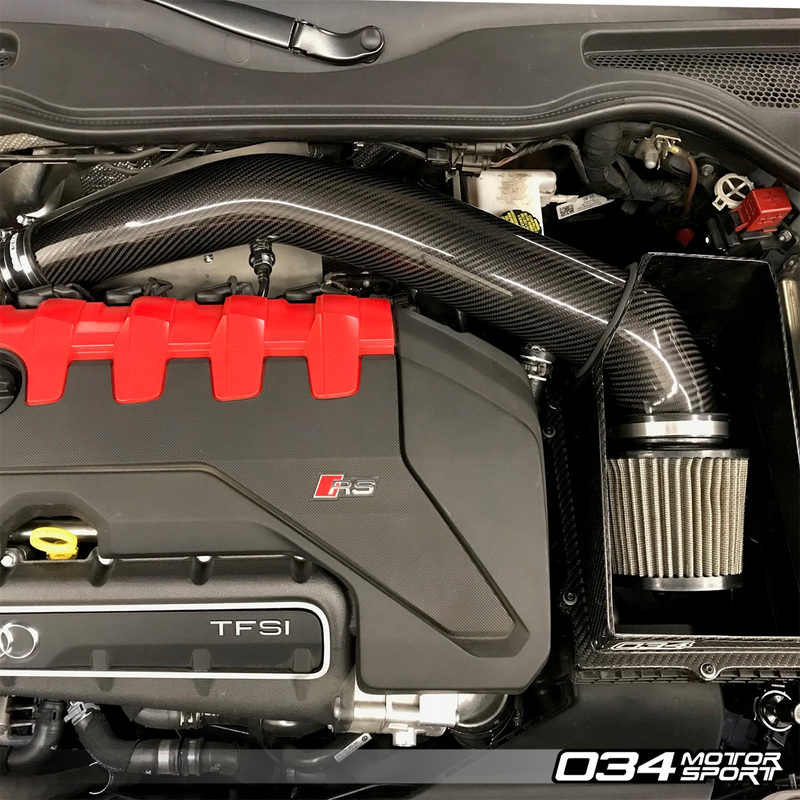 Confirmed to work with Integrated Engineering's IE Carbon Fiber Intake System for Audi RS3 8V & TTRS 8S.